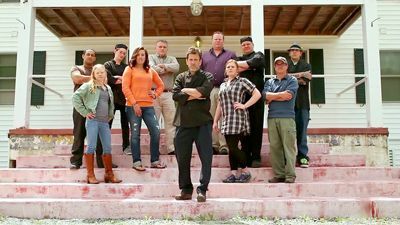 Ramsay heads to Starkville, Miss., to help David and Sukie revamp their formerly thriving business, Hotel Chester. 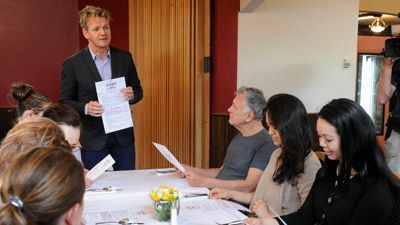 Gordon Ramsay goes to Vermont in hope of transforming the dog-friendly Four Seasons Inn -- which proves to not share any likeness to the popular luxury chain. 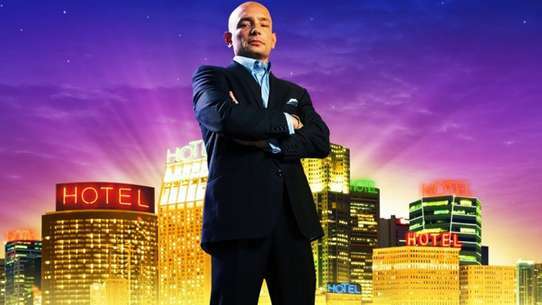 Ramsay visits The Keating Hotel in San Diego in hope of helping the owner turn the business around. 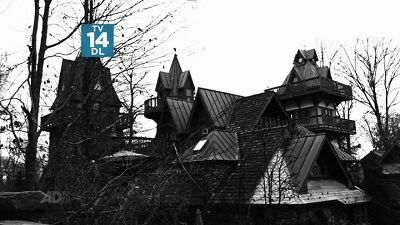 Ramsay travels to the Juniper Hill Inn in Windsor, Vt., a place that's beauty is undermined by the smell of raw sewage and the owner's poor treatment of the staff. 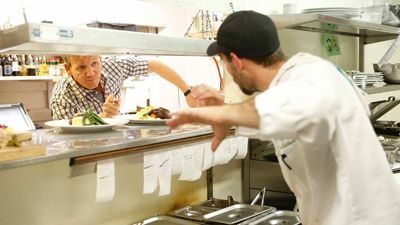 Ramsay's efforts to save Vermont's Juniper Hill Inn lead him to believe the business can't be saved. 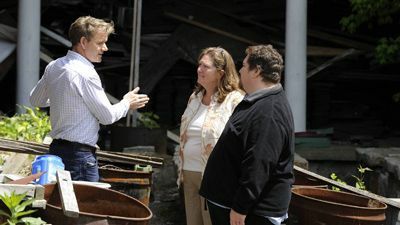 Ramsay visits Milford, Pa., to check out the River Rock Inn, which is in desperate need of cleaning and repairs. 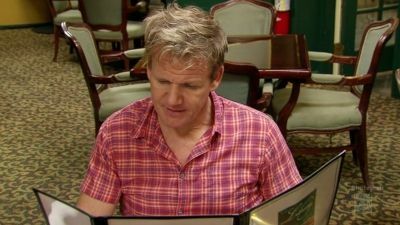 Ramsay visits the Roosevelt Inn and learns the owner is more interested in preparing for murder mystery nights than updating musty decor. 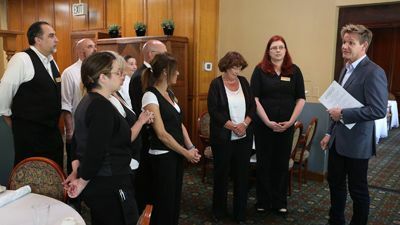 Gordon helps the owner of the Hotel Monticello in Longview, Wash., get back on track both professionally and personally. 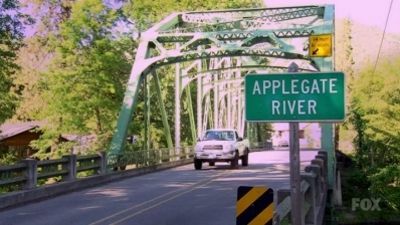 Ramsay travels to Oregon to help a contentious divorced couple focus on fixing issues with their business, the Applegate River Lodge. 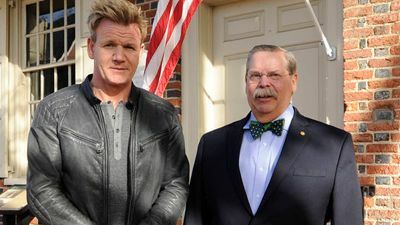 Ramsay visits Las Cruces, N.M., luxury hotel Meson De Mesilla, where the owner seems more interested in her singing career, than managing the business. 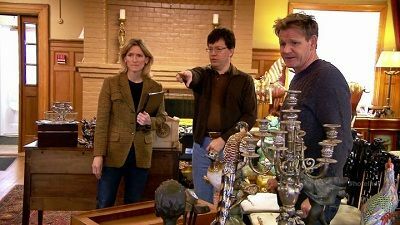 Gordon visits a hotel, restaurant and ice cream parlor in beautiful lakeside Chelan, WA that is struggling due to lack of business and little support from the local town. 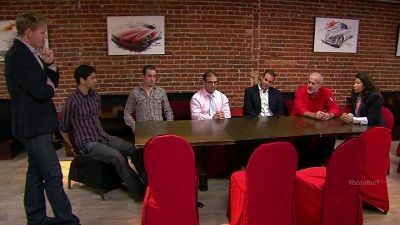 Gordon urges them take a deeper look at their business and relationships, and open their arms to the community. Gordon travels to Pipestone, Minn., to help two sisters save their once-historic hotel, the Calumet Inn. 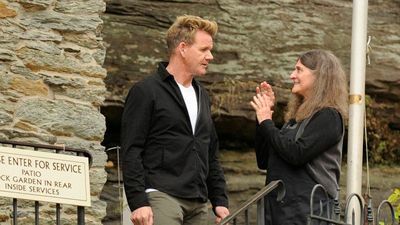 Gordon Ramsay heads to Loudonville, OH, where he meets a woman who works countless hours to keep her hotel and events business afloat. 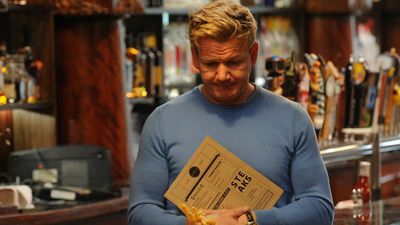 After assessing the situation, Gordon urges her son to learn the business and take the reins from his mother. Together, they throw a fairytale wedding at the castle. 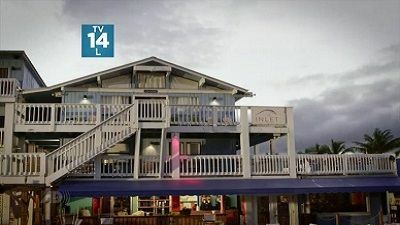 Gordon heads to Northern California where he works to get the owners of Murphy's Hotel to focus on the guests' experience in order to keep the establishment in business. 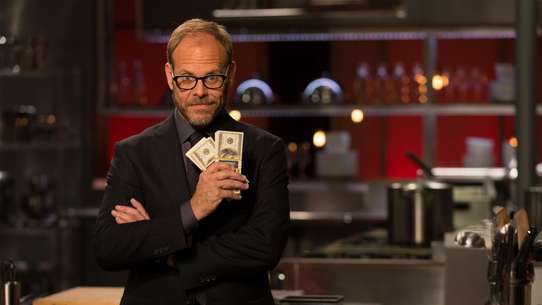 Ramsay tries to help the inexperienced owners of The Cambridge Hotel turn their business around. 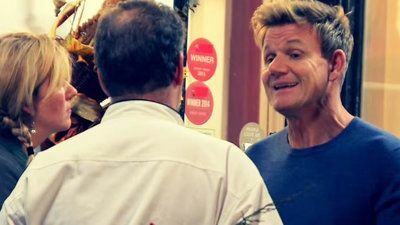 Gordon Ramsay visits a hotel and event space in Newtown, PA, where the owner is blind to the various problems at play. 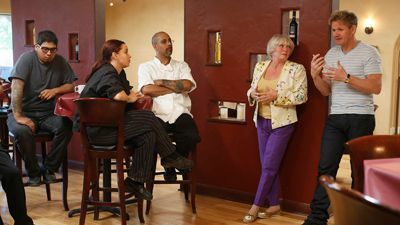 Gordon attempts to propel the owner, and her uninvolved son, into taking back the reigns and addressing the issues head-on. 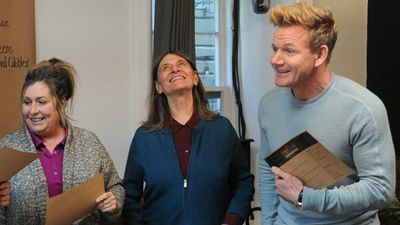 Gordon travels to Woodbury, Conn., to help a pair of siblings whose difficult relationship is threatening to bring down their inn, the Curtis House. 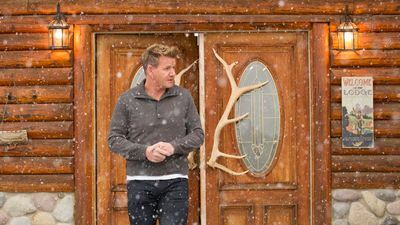 Gordon visits a lodge in Idaho that was built by the owner's own hands before the entrepreneur lost his passion due to a family tragedy. Ramsay helps the married owners of a Southbridge, Mass., inn modeled after a historic Austrian bed and breakfast update their business.